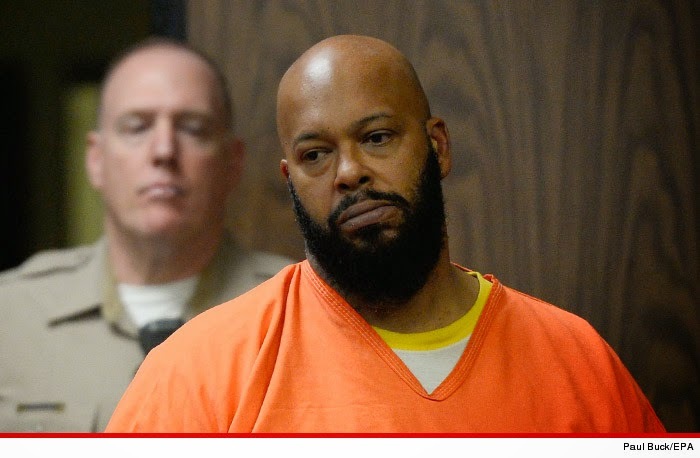 The CEO of Death Row Records, Suge Knight fainted in a Los Angeles courtroom on Friday after a hearing over a murder and hit-and-run case, during which a judge set his bail at $25 million. This marked the second medical emergency the 49-year-old has suffered during his legal proceedings in a little more than a month. Several deputies rushed to his aid after he collapsed in his seat and he was later taken to a hospital. "He's being treated worse than Charles Manson," Fletcher said, adding that Knight had no hot water. 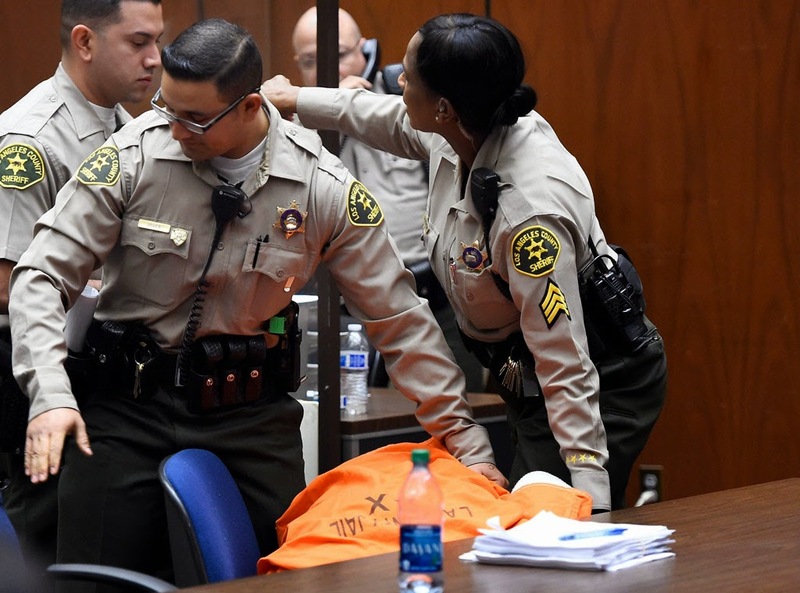 Los Angeles jail officials have not commented. Knight is accused of running over two men with a pickup truck in Compton, California following an argument. One of them died in the collision while the other was injured. His lawyer says this is a case of self-defense. In February, a month after the incident, he pleaded not guilty to charges of murder, attempted murder and hit and run and was then hospitalized after reporting he felt unwell. Knight's attorney reiterated on Friday that the music mogul was attacked before the deadly vehicle collision and that he expects a trial to begin in April. If convicted, Knight could face life in prison.